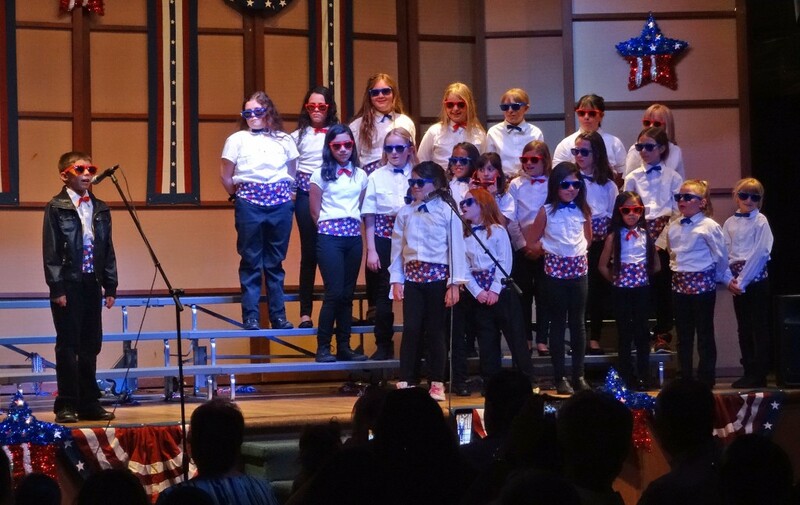 At the end of their Vocal Performance Boot Camp, our Clarion Kids will be presenting a musical feature. Come watch the musical, support our Clarion Kids, and stay afterwards for an Ice Cream Social! Invite all your friends, and enjoy a great evening together! Come enjoy at day at the Lake! 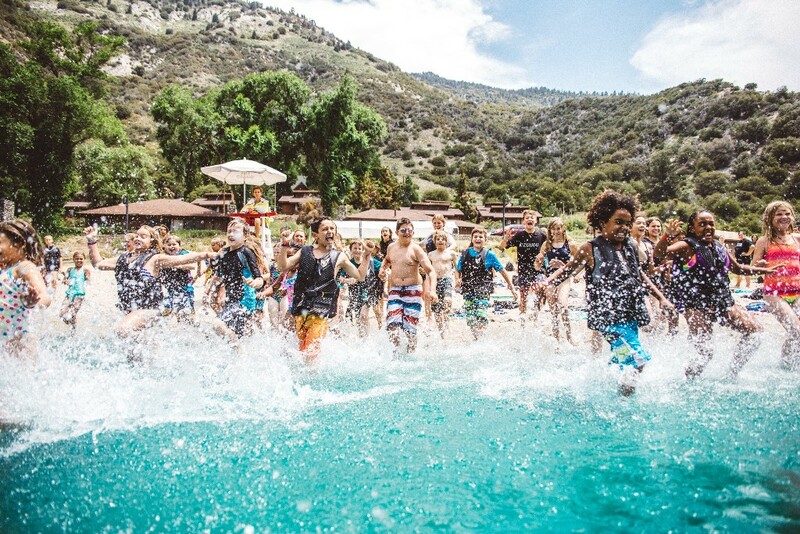 We will be BBQ grilling, swimming, kayaking, and enjoying fellowship with each other. Mark your calendars, and come be a part of this great time together with our church family. 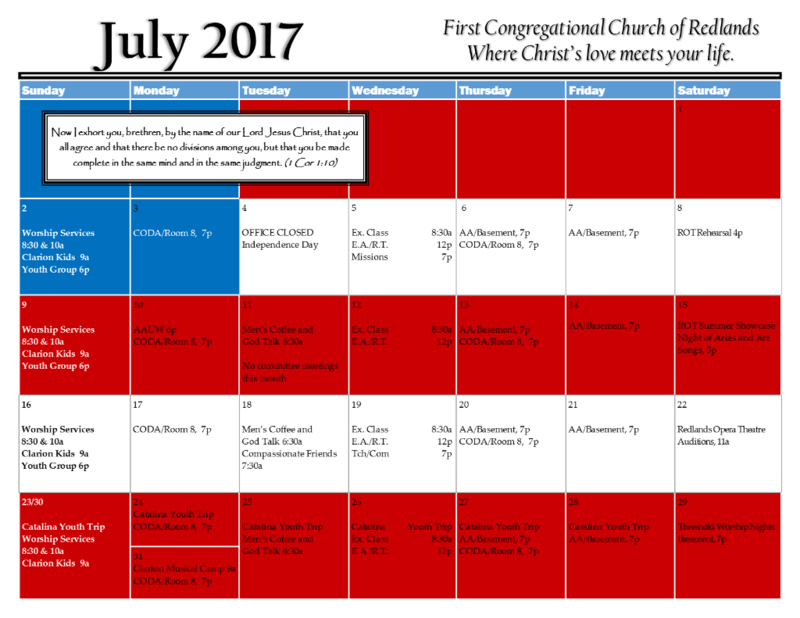 Armando Garcia preaching this Sunday July 16th "Restoring the Body"
Offertory Music by Ms. Carole Ley "I Then Shall Live"
Click below to view full size calendar. Copyright © 2017 First Congregational Church, All rights reserved.